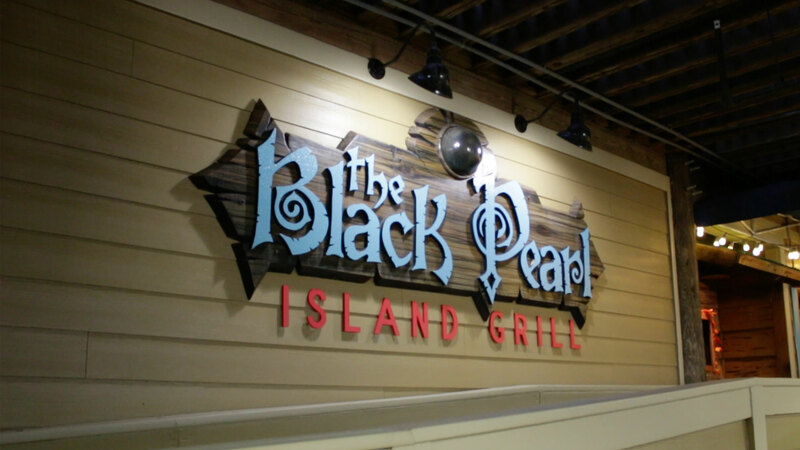 Open for 11 years, The Black Pearl was known for its upscale dining, offering wood fired steak & seafood. The Boardwalk is announcing the closing of The Black Pearl, their Gulf-front restaurant located on Okaloosa Island. It is with great sadness that we announce the closing of The Black Pearl. We would like to extend our sincere thanks to our amazing and hardworking staff and to both tourists and locals for your patronage over the last 11 years. But with one door closing, another will open. We look forward to bringing a new and exciting dining experience to the Boardwalk in the Spring of 2018. While we are sad to hear about the closing of the restaurant, The Boardwalk will be announcing a new restaurant concept early next year.